Keep a cool head and sleep better with these COOLMAX® jumbo pillows. 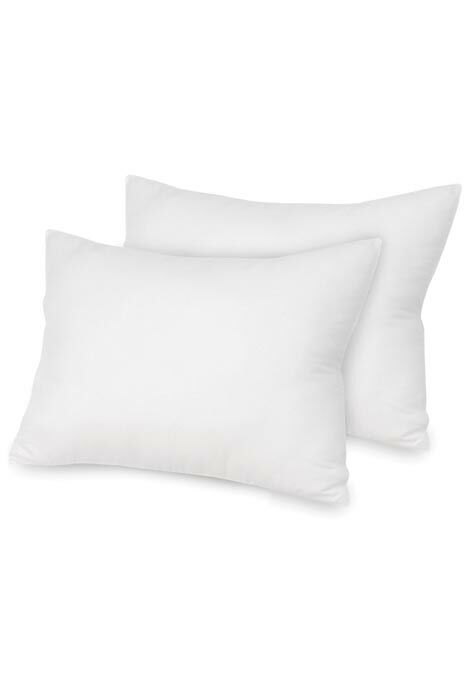 Jumbo pillows are made with COOLMAX® fiber technology to wick away moisture and stay cool to the touch. You’ll sleep comfortably all night with these cooling pillows, in any weather. Set of 2; each 28” L x 20” W.
I'm not sure if these pillows would help with keeping someone dry from special needs! I have head issues and they work some night and some not but I do like them so try them and see what you think! I think there just good for sleeping on not sure if they would work for special needs! because I'm suffering from perio-menopausal symptoms and want to try it.